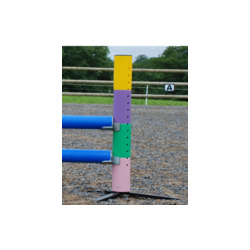 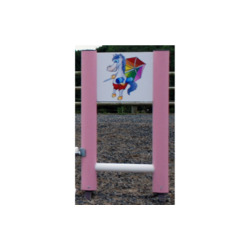 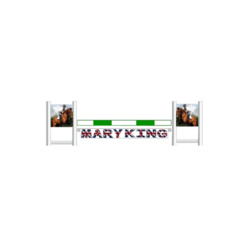 Horse Jumps For Sale has a range designed specifically for junior jumpers! 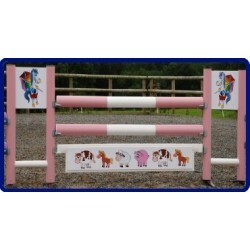 Our children's range provides perfect entry level jumps which comes in our full variety of designs to provide maximum choice. 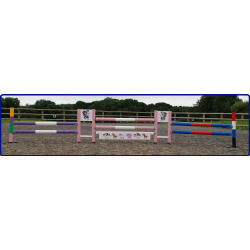 Whether you are looking for small jumps for ponies, jumps for children to jump themselves or even jumps to play with your dog, we can provide a fun and lasting product. 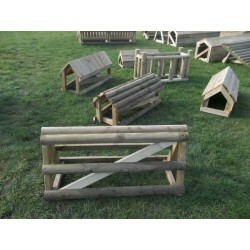 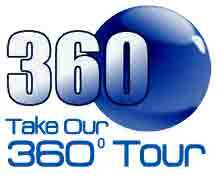 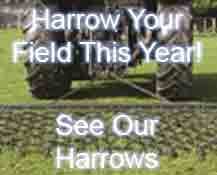 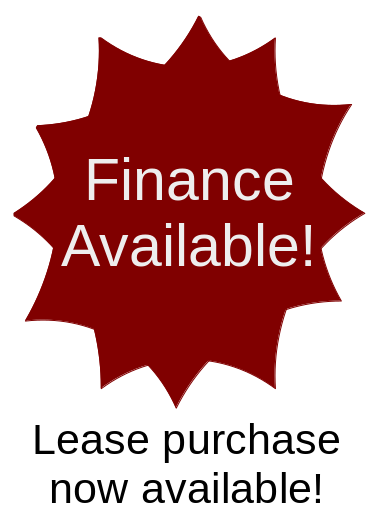 PRICE INCLUDES VAT, delivery charges given when adding item to basket. 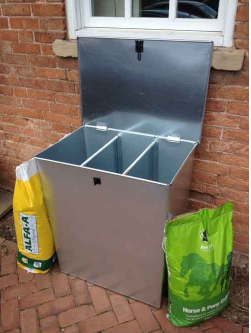 Stop the rats eating your food!